Participation in ICTP activities is by application. If you wish to apply to this activity, please click on the "Apply here" link in the left menu. You will be notified about the outcome of your application in due time. There are no registration fees, unless otherwise indicated. Accommodation is available on a first-come first-served basis in the ICTP Guesthouses on campus. Room rates and other details can be found here. If you are selected for participation you will receive instructions regarding accommodation in the invitation letter. Participants from developing countries (see list here), particularly those at the early stages of their career, can apply for grants to support their participation. Grants can cover local costs and/or travel costs, as indicated in the application form. ICTP encourages the participation of female scientists. If your country is not included in the list above but you believe there are good reasons for you to be considered for a travel grant, please mention it in the "comments" field at the end of the application form. 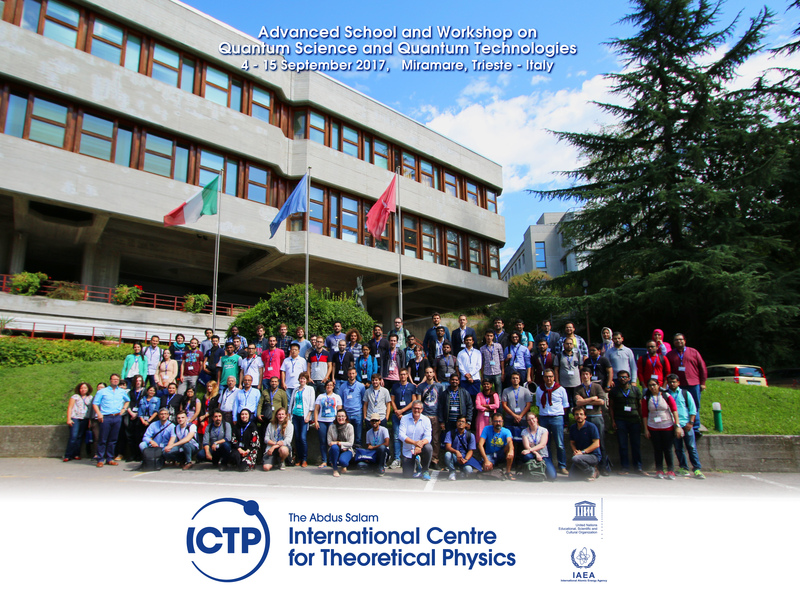 Some countries have signed agreements with ICTP to make available, for their own nationals, a small number of travel grants, for participation in various ICTP activities. These grants are listed here.